Optimus Care is a range of gentle biodegradable biological products for personal care which includes bath and shower washes as well as hand washes. 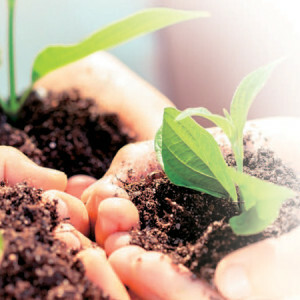 Optimus Eco is a range of water treatment and sanitation products that offer industry, effluent treatment plants and rural households access to biodegradable biological alternatives. Optimus Motion is a range of products catering for the automotive industry and motor enthusiasts which includes premium detailer’s quality car care products. 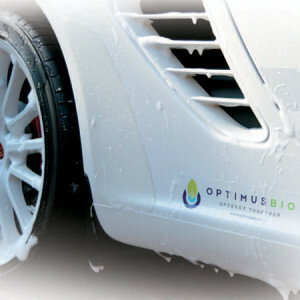 Optimus Pure is a range of biodegradable biological products designed to meet commercial and domestic cleaning needs.